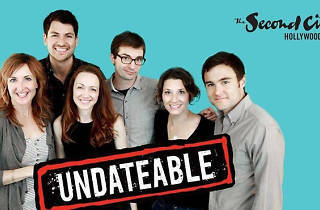 No matter how many cats are cramped into your apartment, there's someone out there for you—at least that's the takeaway from Undateable. 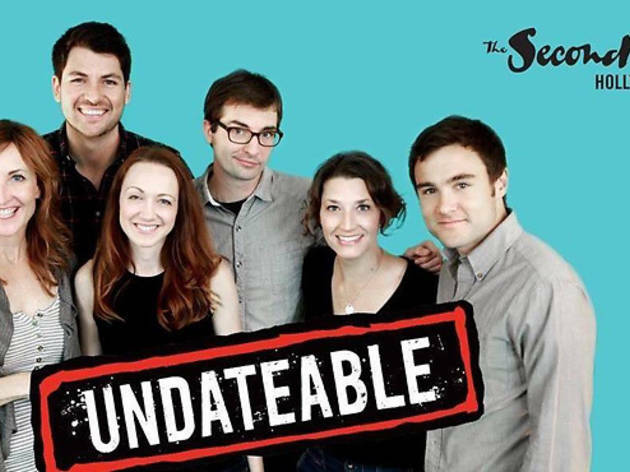 Every Friday night at the Second City in Hollywood, this show's ensemble enacts the real life online exchanges that occurred after 38 "undateable" profiles were posted to OKCupid. The results are, unsurprisingly, side-splittingly ridiculous—but you may walk away from the show with an unexpected faith in love.